It was 1994 when Sabine and Bertrand de Witasse chose to leave their home in Paris to become winemakers in the Charente. The motivation for the move? Personal reasons (or Raison personnelle in French) – or perhaps a moment of temporary insanity… Today, they successfully operate a 20 hectare vineyard in the town of D’Angeac-Champagne, in the heart of prestigious Grande Champagne country. Cognac Expert (meaning our french editor Elodie) was delighted to meet the couple last month, as well as getting the chance to taste the very first launch of their XO blend, justifiably known as Raison Personnelle. Bottled on April 13, 2014, this first batch is named simply 1.0 – named after the number of the barrel. 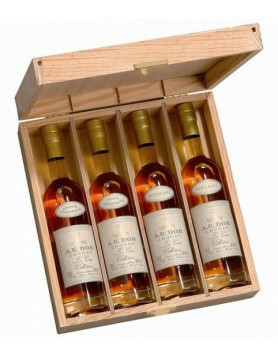 Consisting of 486 numbered bottles, this cognac is a blend of premier cru (Grande Champagne) eaux-de-vies from the years 1996, 1998 and 2000. So, to the crux of the matter. What does it taste like? Well, the eye notices the bright golden amber colour with hints of tangerine. Onto the nose, which is a delight to the senses. Heady notes of candied orange peel and ripe pineapples mingle with other subtle perfumes; peach, coconut milk, cooked prunes and woody vanilla. For the palate it’s a lively, fruity taste that soon mellows into a short lived, but delightful liquorice finish. 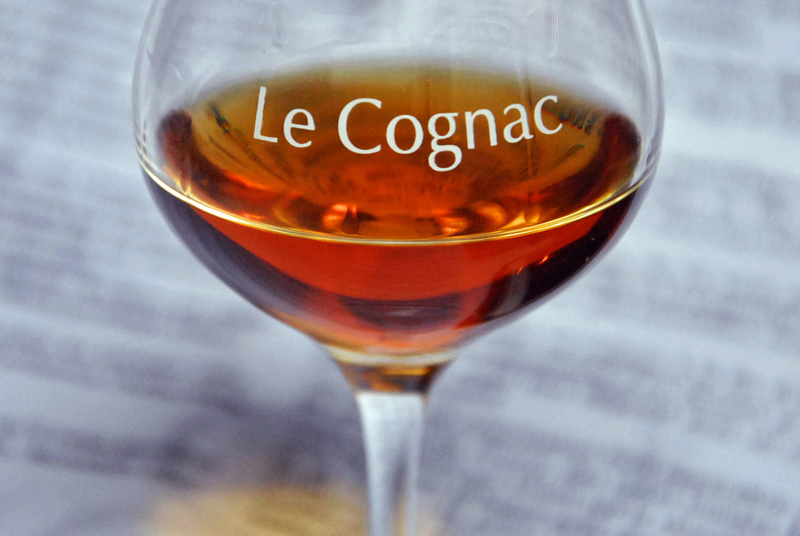 In a nutshell, this is a very nice cognac – and although it’s an XO, it definitely equates to a good Napoleon. 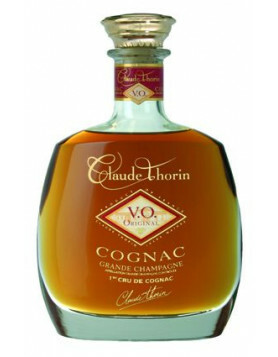 We’d recommend drinking it not only after a meal, but also as an aperitif on ice. Sabine and Bertrand are passionate about their work, and very charming people, too. When they first arrived at their new Charente home they had much to learn: Not only the substantial aspects of working the vineyard; winemaking, distillation and ageing, but also the regarding the weather, treatments, diseases and soils. Not to mention the administrative side of the business, as well as customs procedures and all the aspects that go along with exporting a product. But one of the most important lessons to learn was how to observe what Mother Nature brings and to put plans into action that will reduce damage to crops. And of course, some of the best tutors were those who are already in the business, all happy to give good advice. But in an almost fairy tale finish, everything came together, and now they really can call themselves winemakers. 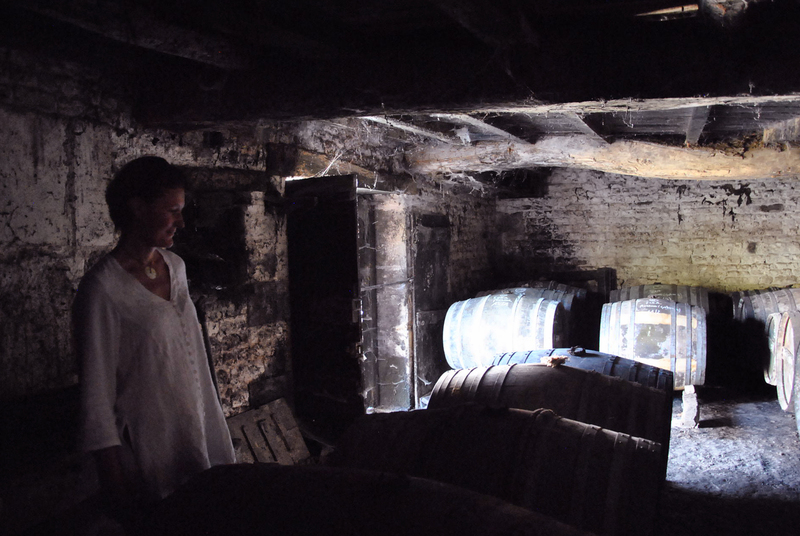 They are the proud owners of two Charantais stills, one of which dates back to 1935 and is still heated by a wood fire. 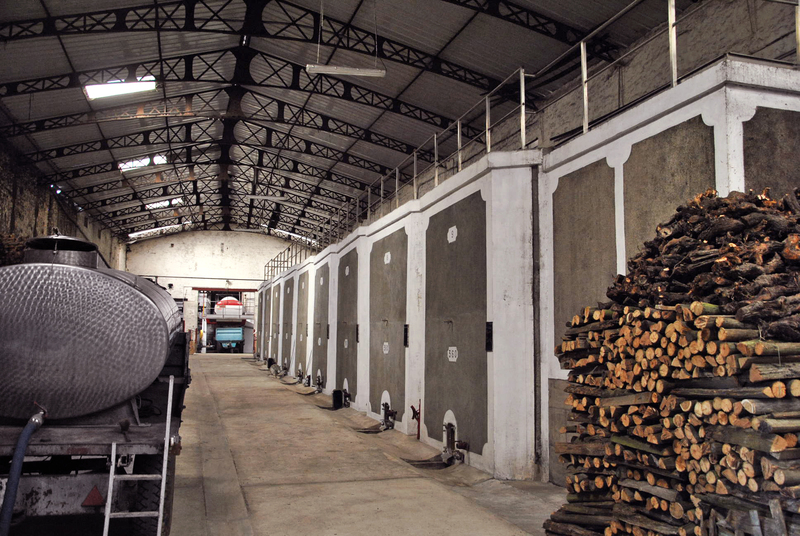 Here at Cognac Expert we know how difficult a distillation fire is to successfully control, and are very impressed by the talent of Bertrand in doing so. He has mastered the technique so well that he can actually have both stills working at the same rate. If you’d like to know more about Sabine and Bertrand please visit the website of Raison Personelle. By request, they can also book you a personalised visit to their vineyards and cognac house – a visit where you’ll be made very welcome indeed.